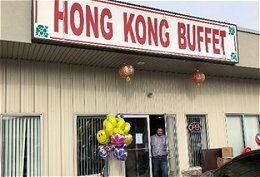 Make your next meal an All You Can Eat Chinese Buffet at the newly renovated Hong Kong Buffet on 1020 East Main Street in Bradford, Pennsylvania, with over 60 choices at their daily buffet and a la carte menu. 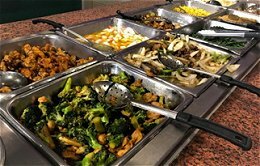 Choose from popular entrees like Chicken and Broccoli, Sweet and Sour Chicken or BBQ Chicken. 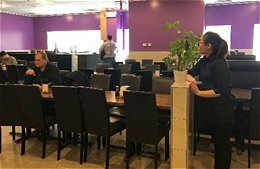 Soups include Won Ton Soup, Egg Drop Soup and Hot & Sour Soup with mushrooms, bamboo shoots and pink tofu. Sushi, daily fresh salads and homemade desserts like Coconut Cake round off the menu. Take out is available and all major credit cards are accepted.